Every time I deploy a Mashup I forget which Mashup Name and Description goes where, I get confused, I have to fix the values and re-deploy. So here’s a Who’s Who cheat sheet that shows which Mashup Names and Descriptions goes where so I can remember. This cheat sheet will be helpful to save me time and hopefully it will be helpful to you as well. 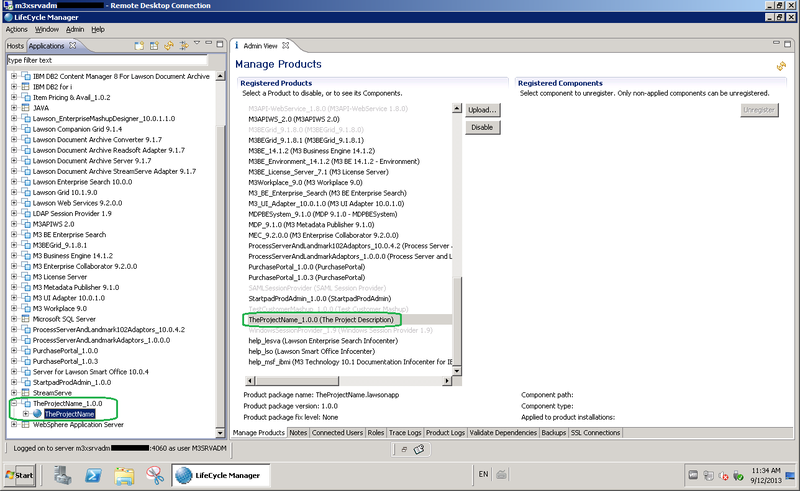 I then generated the Lawson application and deployed the Mashup via LifeCycle Manager. Later, I also installed the Mashup as a Local Application to see if there were any differences. The developer sees all the values. 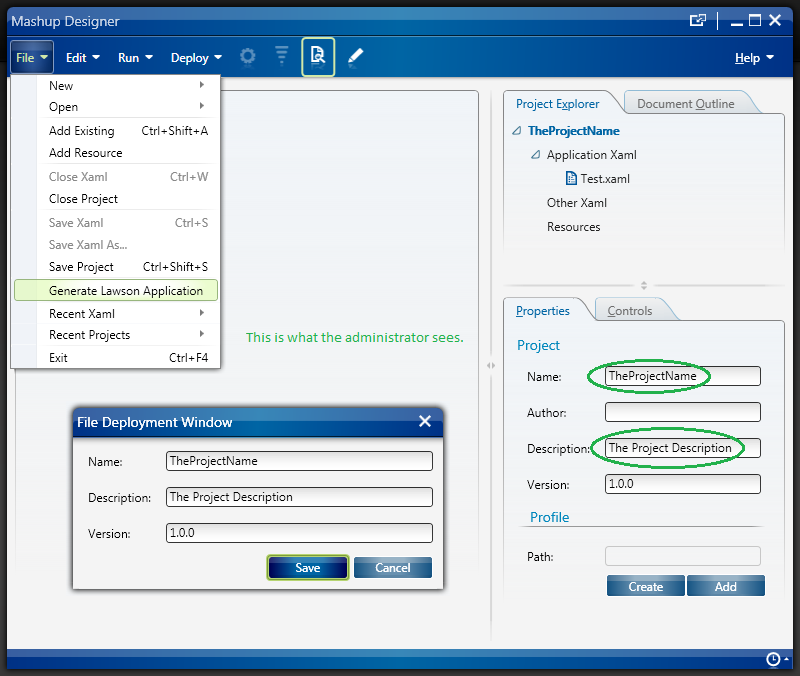 The administrator only sees the Project Name and Project Description in LifeCycle Manager and in the Smart Office Local Applications. 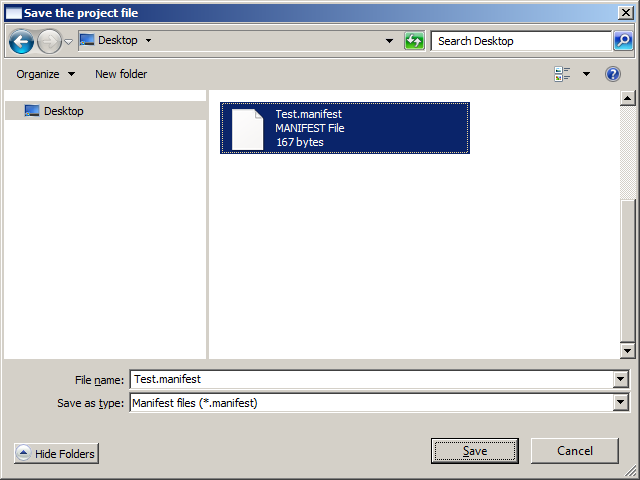 The Lawson application is generated using the Project Name as the filename, regardless of the Manifest’s filename; that’s by default and you can rename it. 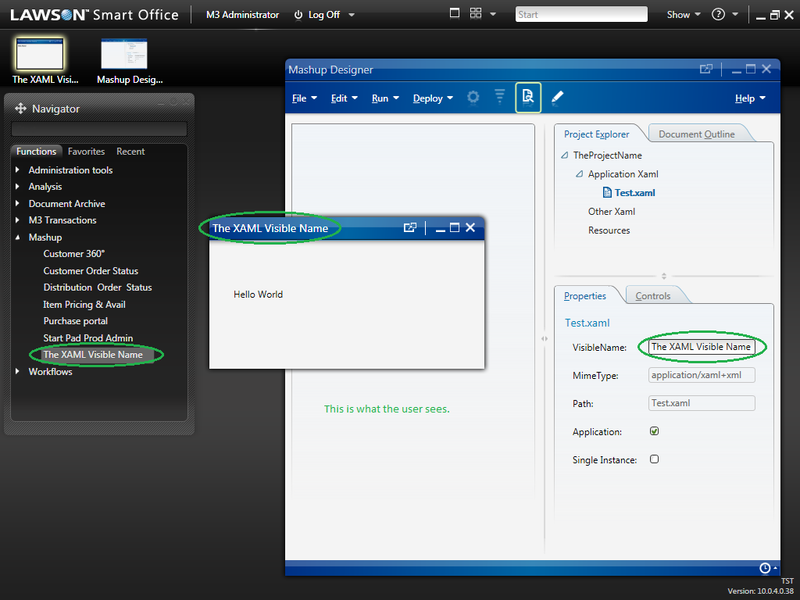 The user only sees the XAML Visible Name in the Mashup menu of the Navigator widget, and in the Mashup’s window title bar. The developer, the administrator, and the user see different values in different places. That partially explains why I got confused. Now that I have a cheat sheet for my failing memory it should be easy to remember. Here below are the screenshots of my tests. If you have a customer that will use several mashups it is important that you add the same prefix in all project names. I always name all projects “Mashup_XXXXXXX”. That way I make sure that all mashups are easiliy found in LCM. If you give them names without the same prefix, the mashups will end up in different places in the LCM-list, and that makes it hard to get an overview. Hi Gunilla. I agree! Good tip.